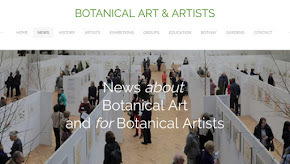 It was my very great pleasure last Friday to meet up with and interview Margaret Stevens PSBA, FSBA and to discuss with her the SBA's Distance Learning Diploma Course in botanical painting. 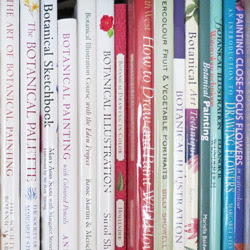 You can also read my Book Review: The Art of Botanical Painting on Making A Mark Reviews. 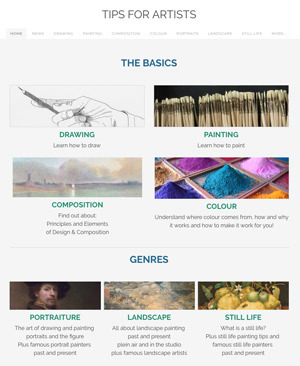 I was keen to hear about the Diploma Course as I'm one of a number of artists who are considering starting Course 7 next year. However first we started with something about Margaret's own background. 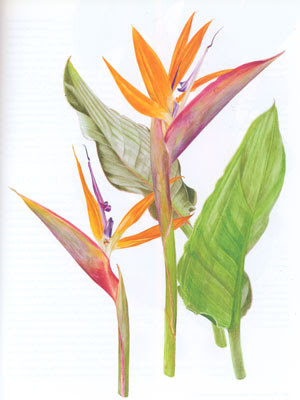 How did you get into botanical art and how long have you been a botanical artist? Margaret Stevens has always painted flowers. She was extremely fortunate as a child to have a father who was a very talented painter. He taught her how to paint and her mother was also very encouraging. At 16 she became the youngest member of her local art society in Devon and sold her first oil painting - of lily of the valley - at the very first show she exhibited at. Later in life she was also fortunate to have a husband who also encouraged her. She started painting flowers again - but this time as a therapy - when her husband became ill in 1981 and then died in 1982. She found it to be a very effective therapy during this sad time. She was also very much heartened by the knowledge that her husband had wanted her to continue with her flower painting. Now facing life as a widow, she took the pragmatic view that if you want to earn a living from painting them you better paint what people want to buy! Since then she has received 13 medals from the RHS including the Gold and Silver Gilt Lindley medal for work of special educational interest. She has also taught students in adult education classes for many years, written three books and played a very full role in her work for the SBA, SBA Books and the Diploma Course. She's also produced work for publication and worked extensively on commission for botanical art collectors including a series of roses for one collector. The fridge was always full of roses! What does botanical art have to offer an artist who likes nature and plants? Is it recession proof? 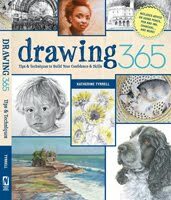 Margaret takes the view that botanical artists are essentially people who are captivated by the beauty of flowers and plants. Becoming a botanical artist enables an artist to take a good long look at the natural world in order to find all the beauty that exists around us. God has already done the best job. Artists can't improve on that and can only do the best they can. She's noticed that younger artists often start botanical painting with a view to making a career of it. Their goal can often be about achieving a high standard so they can win an RHS Gold Medal. By way of contrast, Margaret commented that a number of people only come to botanical art later in life. 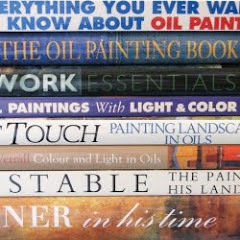 Some are women who enjoyed painting and botanical subjects at school but who have never had an opportunity to study it. As time passes the opportunity presents for them to find the time to do something for themselves. She also highlighted Fiona Strickland, who won a major prize this year, who only started painting botanical art relatively recently having taught Art and Design in Scottish secondary schools for 26 years. Looking at botanical art from the buying perspective, Margaret believes that many traditional collectors and many other people who buy art do so because they want art which pleases them in their own homes. Her view is that people who love flowers and plants are always going to buy botanical art no matter what the state of the economy. It's not a 'current fad' or trend. She also commented that unlike some art exhibitions, where some people may go to private views to meet celebrities and to be "seen to be seen", the people who come to the buyers' preview and private view of the SBA's Annual Exhibition of botanical art are very much there for the art. The Society has a very large mailing list of people who are very keen to hear about their exhibitions - with more adding their names all the time. How many students have now completed the Diploma Course? Margaret was in London for a number of events - one of which was the Graduation Ceremony for the Course 4 students where she would be presenting Diplomas to the students had recently completed the course. 183 students have completed the Diploma Course since it started. Course 5 and Course 6 currently have another 165 students. For the last course they had 106 applications and accepted 86 people. Apparently the applications often start rolling in on Christmas Day as prospective students make the most of a Christmas present! What I found very interesting is that the Diploma Course has a very low drop-out rate. Which for a demanding course which is 27 months long is pretty amazing. Apparently students do from time to time need to take time out because "life" intervenes but they always seem to pick up the course again when they can. What percentage of diploma students come from overseas? Looking at recent course details Margaret estimated that around 25% of students come from overseas. A wide variety of couuntries are represented eg Japan, Sri Lanka, Italy, Austria, Canada and Australia. Has the standard of work by diploma students improved since the course started? This year 15 of the 69 students (22%) are graduating with Diplomas with Distinction. Their work has been exhibited at the Annual Exhibition and the level achieved is broadly equivalent to that of an RHS Gold Medal. Margaret told me that membership of the Society is increasing all the time. Students who have completed the Diploma Course are certainly being accepted initially as Associates and then as Full Members of the Society. Their work is also being accepted for exhibition. So much so that this year, for the very first time, SBA Full Members have had their quota of works for display reduced from 6 to 5. One of the tasks students have to do as part of the course is write an essay in the middle of the course. This may invite reflection on how botanical art from the past can influence or has influenced contemporary botanical art. In Margaret's view getting students to study botanical art from the past - for example at the Lindley Library or in the British Museum or V&A - exposes them to a rich body of work which will undoubtedly influence the standards of their own work. As regular readers of this blog will understand I was in full agreement with that notion! How many SBA members act as tutors for the course? Around 30 SBA members act as course tutors for the Diploma Course. Members are matched up with a module which suits their particular interests and skills. They're then able to provide expert feedback on all the coursework that is submitted. They're also available to support students if they run into problems as they try to complete the modules. Will there be any more SBA Books? I learned that there is to a new book for next year which is likely to be under the SBA Logo. 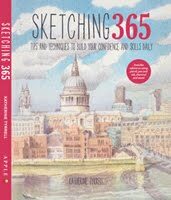 The probably title is The Sketchbook of Mary Ann Scott. 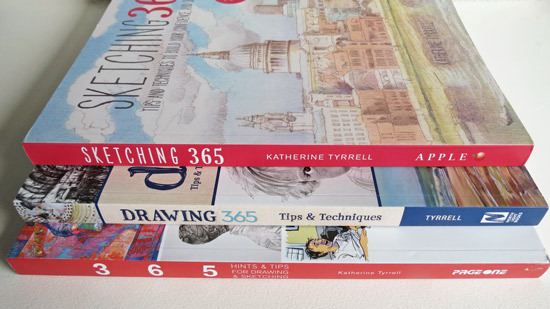 It will follow the progress of a Diploma student from the beginning to the end of her course - via her sketchbook. Last year Mary Ann - who lives in Italy - won The Special Award for Excellence as well as receiving a Diploma with Distinction. 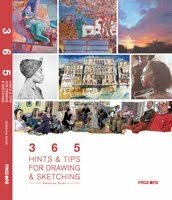 The benefit of the book for future diploma students is that it will demonstrate how excellent use can be made of a sketchbook while completing the course. A prospectus, list of assignments, details about starting dates of Courses, application form, fees and payment arrangements, are downloadable as a PDF file here or by contacting the Society. Those interested in Course 7 to commence in January 2010 should register by completing the registration form attached to the prospectus. Applications for Course 7 close on 15 October 2009. I'd like to thank Margaret Stevens for making time in her very busy schedule to see me. I greatly enjoyed hearing about her career as a botanical artist and how the Diploma course has progressed since its inception. Her great enthusiasm for both botanical art and the Society is infectious. Her approach to botanical art also seems to embody the two characteristics that Richard Bell identified in his review of The Art of Botanical Painting - relaxed but rigorous! She's both a very easy person to meet and talk with but is also dedicated to the pursuit of high standards in botanical art. Thank you so much for writing about this course, Katherine. Last summer I visited Kew Gardens (partly because of your write-up) and came away so inspired by the incredible botanical art there. 31st May 2009 - Who's made a mark this week? 24th May 2009 - Who's made a mark this week? 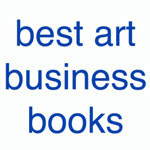 SEO for Artists - which factors help or hinder? 17th May 2009 - Who made a mark this week? 10th May 2009 - Who's made a mark this week? Could you be the next Melanie Phillips? 3rd May 2009 - Who's made a mark this week?